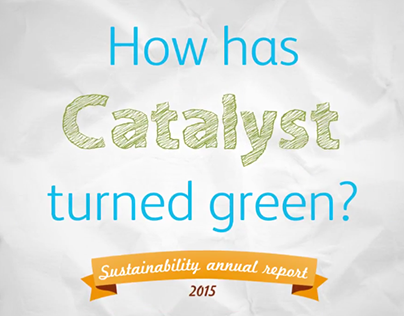 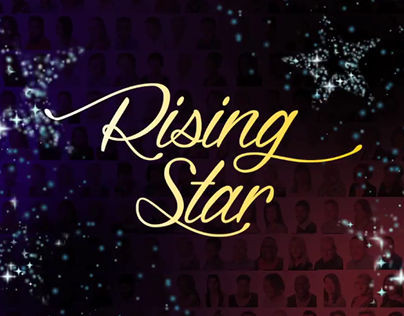 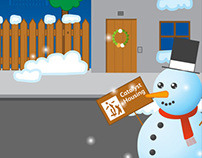 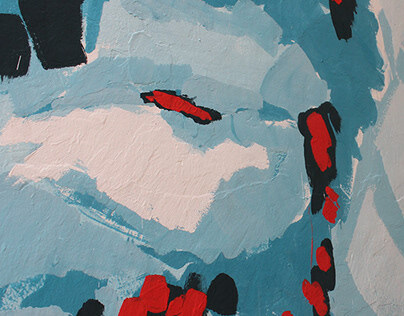 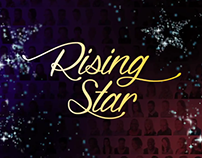 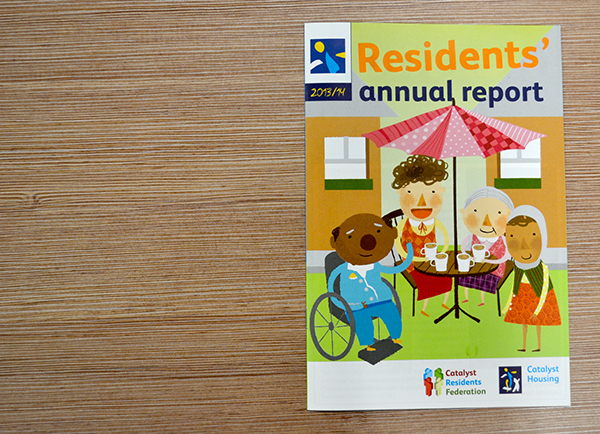 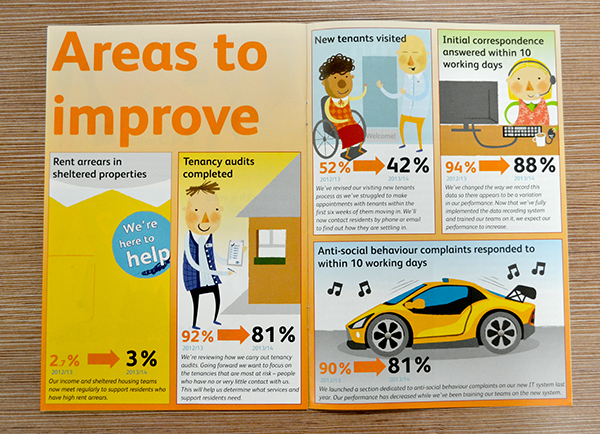 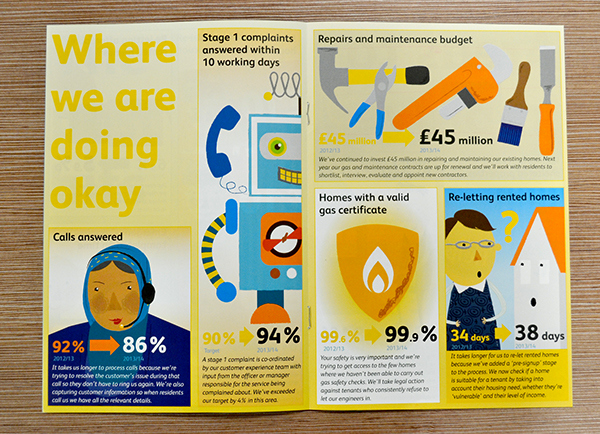 Resident's annual report 2014 at Catalyst Housing. 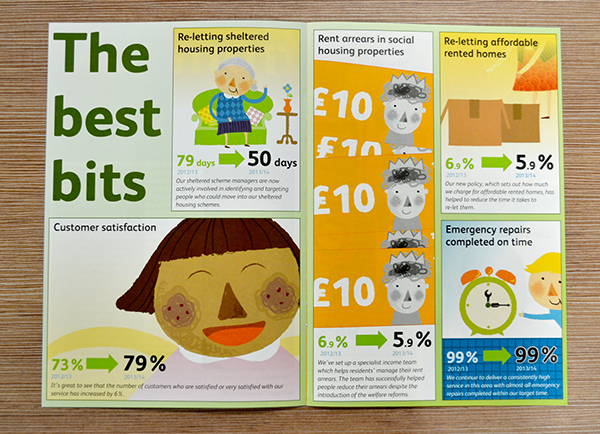 I changed the format to a comic-size one and filled it with lots of illustrations to support the different figures. 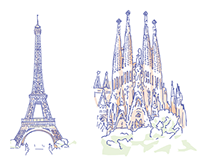 I purchased from thinkstockphotos most of the vector illustrations and modified them to fit the publications needs in a consistent way.